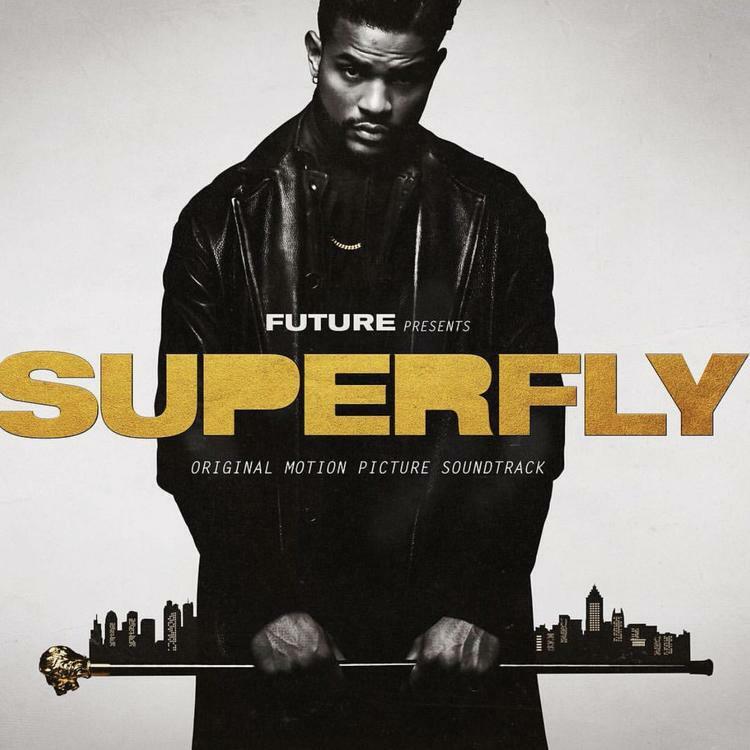 The remake of 1972 blaxploitation film SuperFly has come out with a star-studded soundtrack ahead of time which dropped fully last Friday. Curated & executive produced by Future, the 13-track album features contributions from the likes of Lil Wayne, Young Thug, 21 Savage, Khalid, PARTYNEXTDOOR, Miguel, Yung Bans, Gunna, Sleepy Brown, H.E.R. and Scar. Meanwhile Future himself is featured on 10 of the 13 songs which is not really a surprise.